What they fail to realize is that Jesus has put His own grief and emotions aside out of His compassion for the people around Him (including the disciples!) They also fail to realize that people who are in deep need are not going to glean anything just from talk. If you do not meet their need, they are going to be so consumed with said need that none of your words are going to make a bit of difference in their lives. This, my friends, is the birth of 'Practice what you preach'. You cannot preach love, compassion, generosity, kindness, humility, gentleness, meekness, self-control, forgiveness... if you are unable or unwilling to have these traits yourself. It's super easy to say," Send them off to get their own food. We've done our job today. We've preached." And then you have a crowd of people who see nothing except for that you're long-winded and that you know nothing about their plight. How, then, are your words alone going to make any bit of difference in their lives? If you can put aside your own emotions, if you can empathize with people and withhold judgment, if you can go into the community and find out where the need lies and fill that need, you are doing the right thing. Without preaching, you're showing Jesus to people. Jesus, the Son of God who stripped down to a servant's garb washed the dirty feet of His own disciples, teaching them humility. Jesus, who left His own pain and suffering to the side, not just at His cousin's death, but at His own upcoming fate, and ministered to the needs of the people whether they were hungry, thirsty, or in need of forgiveness, mercy, or hope. Jesus, who celebrated children and their faith and trust as something to strive toward in the Kingdom, not something to be seen and not heard. Jesus, who brings high the lowly with respect and dignity and shoots down the haughty. How do you know you're loved by God if no one has ever shown you that you're loved by God? 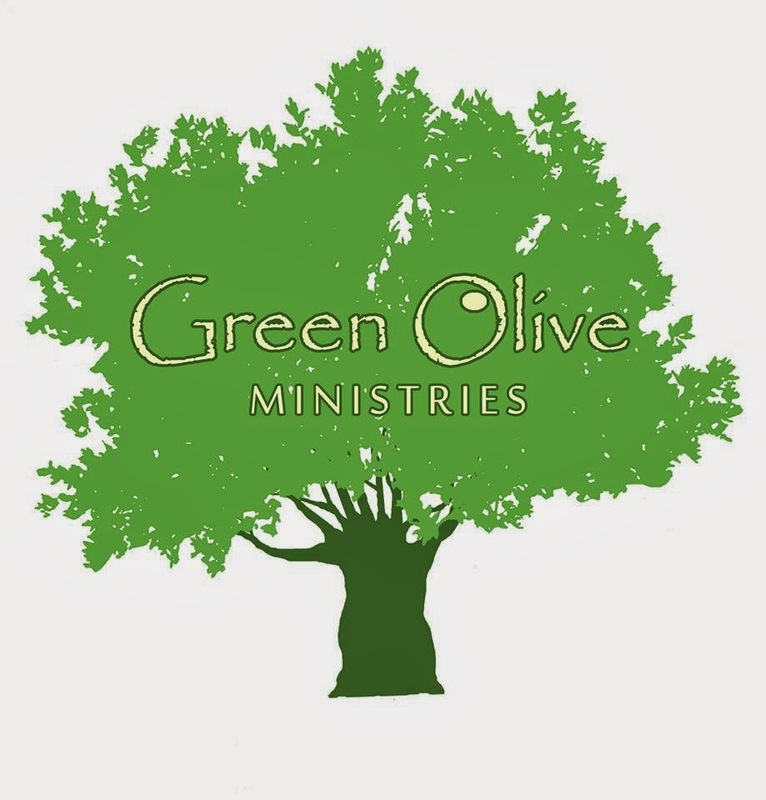 Green Olive is a ministry not because we're out to preach Jesus to people without making a difference in their lives. It's a ministry because we're out to BE Jesus to people and make all the difference in the world to them.